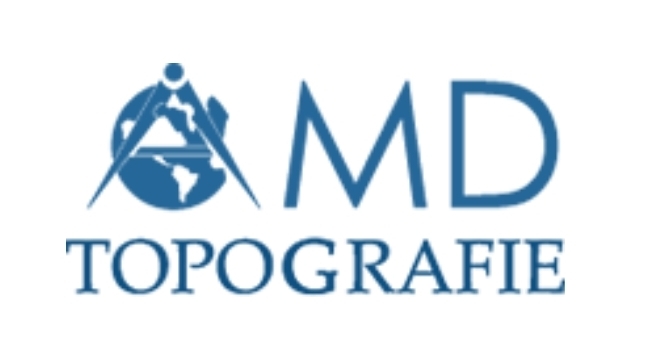 AMD Topografie SRL is the one of most important surveying and cadastre companys in Cluj County. Being the only surveying company that has the highest level of autorization from National Agency for Cadastre ANCPI – class I for surveying and cadastre, AMD Topografie SRL has a team of 15 engineers and more then a decade of experience in any kind of requested services in this area. From becoming a landowner until completion of the construction, we are close to our customers, guiding them to the success of the project. We are specialized in: surveying for topographical plans, marking of property limits, marking of construction’s axes and corners, marking of elevations, surveying for cadastrial plans which have included the owners and their papers according to documents held by City Hall or The Office for Cadastre OCPI, documentations for first enrollment in the land book, dismemberment or stitching of land properties and any other topographic or cadastral work that our clients request. We also have 3D Scanning with Leica hardware, that is used for measurements of building facades and monuments, giving a precise view of them. The 3D Scanning that we provide can also be used for crime scene and virtual tours of interiors. Our main office is in Turda, at 25 minutes away from International Airport of Cluj-Napoca and our second office is in Dej, at 45 minutes. At request, we can handle the transfer form airport or train station to any of our offices and back to hotel. We can be found on Google Maps by typing “AMD Topografie SRL” and selecting one of our offices. Also, we can be found on Facebook by searching us and our website has an on-line chat function, where we provide in real-time the answers to our clients-to-be’s questions. Our phone number is 0040 745 812 158 and our e-mail is: office@amdtopografie.com. The main leader of our company is eng. Mihai Dita, with over 15 years of experience. He can be found at phone and email provided on our website. We look forward for you to enjoying our experience! Remember our slogan> “Firma ta de topografie” – “Your surveying company” means that we will become more than business partners.